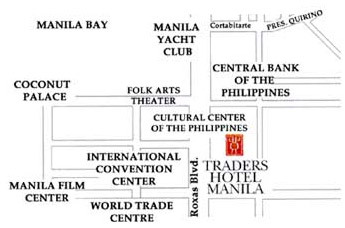 Overlooking the picturesque Manila Bay and Roxas Boulevard, Traders Hotel is located in the heart of Manila, adjacent to the Philippines International Convention Center and just 20 minutes from the international airport. The 302 rooms are spacious and fully-appointed, as befits a modern Traders hotel. For the busy executive, its business center provides full office support services. 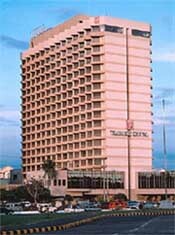 Coupled with warm Filipino hospitality, Traders Hotel Manila promises a pleasurable stay with value for money for the business traveler.